Jesse Herman and Weige Knives. Home/Announcements/Jesse Herman and Weige Knives. 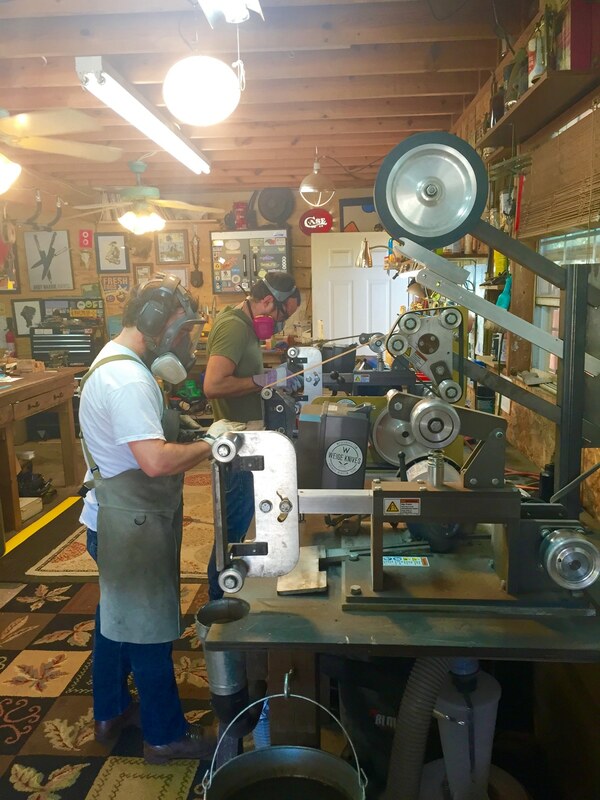 I love having creative people in the shop and Jesse Herman is a well known Austinite with lots of vision. He behind the Austin Food and Wine Festival, Sway, La Condesa, Violet Crowne Theater and the new South Congress Hotel. He was in the shop last week going over some details on the personal knife we’re making him as well as discussing plans for the future. Tentatively, we’ll be building out some knives for a new restaurant he’s opening. More on that soon. Apprenctice wanted in our Belton shop! February 21st, 2018 | Comments Off on Apprenctice wanted in our Belton shop! 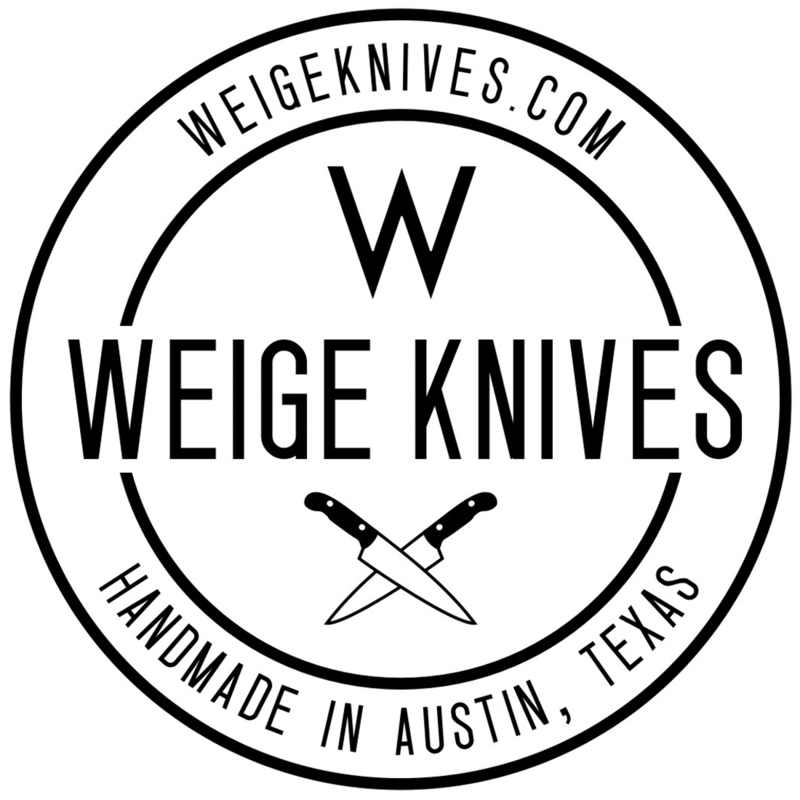 South Congress Hotel now carrying Weige Knives. 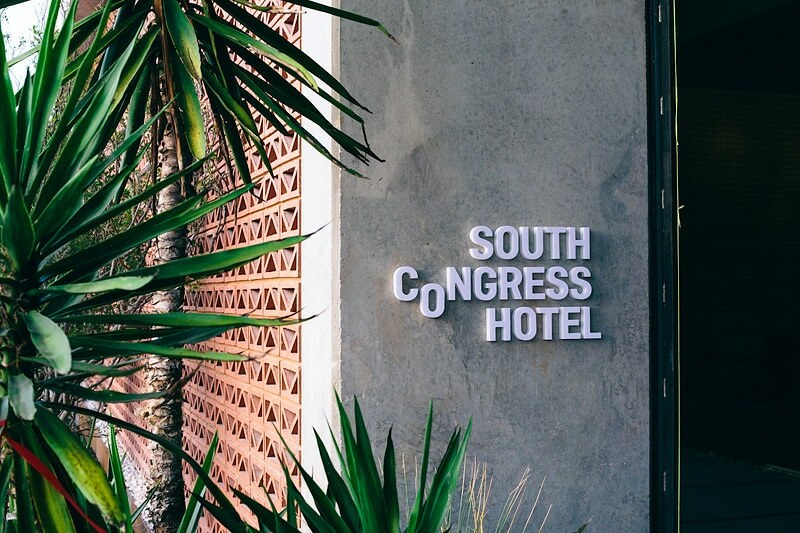 March 22nd, 2016 | Comments Off on South Congress Hotel now carrying Weige Knives. Weige Knife goes for big money at Qui to the Cure auction. 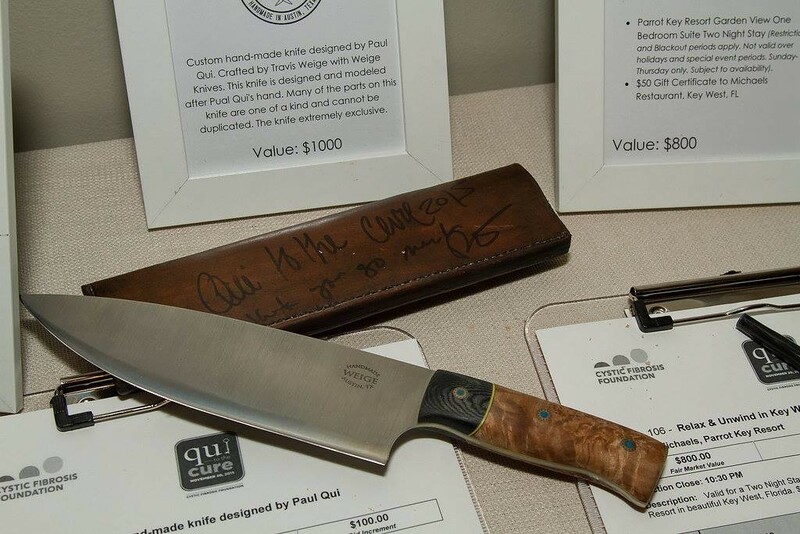 February 17th, 2016 | Comments Off on Weige Knife goes for big money at Qui to the Cure auction. January 1st, 2014 | Comments Off on Updated logo.